Check out our Fall Pilgrimage now! Want to collaborate, have an idea, or simply want to work with us? 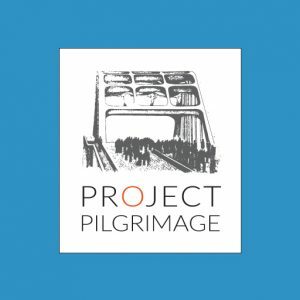 Project Pilgrimage builds interracial and intergenerational community in Washington State and beyond. We do this by studying, understanding, and gaining inspiration from transformational movements and individuals, and then taking action.